You must make reservations at least 5 minutes in advance of the time at Bistango. We offer live entertainment nightly. Bistango offers artful New American cuisine in the award-winning Atrium Building in Irvine, California. 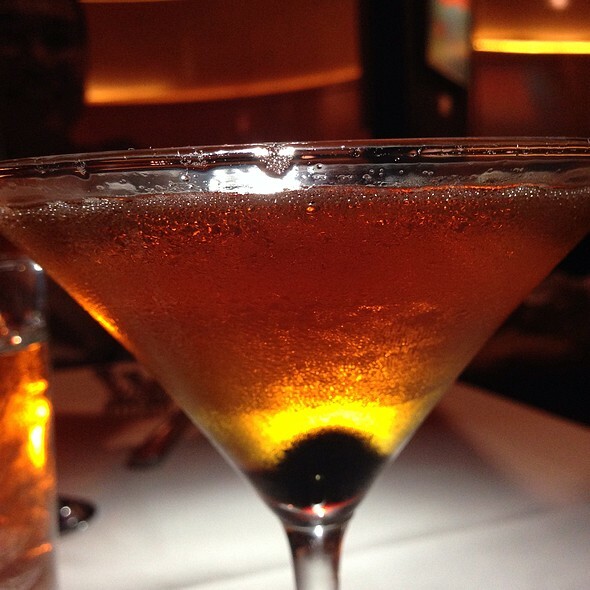 Bistango hosts an extensive bar and a Wine Spectator award-winning wine list with over 400 varieties of wine. The ambiance is further enriched each season by revolving modern art exhibits which are available for purchase. Bistango offers a full-service patio with comfortable furniture and heat lamps to provide al fresco dining at its finest. Our nightly live entertainment and dance floor will complete your experience as you listen to everything from Latin Jazz to R&B to classics to contemporary cover tunes. Service was slow and sporadic. Food was very good. We dine here frequently and it is almost always excellent. This time around I had the "new" halibut and it arrived at the table smelling very fishy. Any seafood should not smell at all or it is not fresh. The appetizers and the other meal were fine. The chocolate mousse was underdone. Our server JJ was wonderful. the food is always consistent. The menu has a good variety for anyone with special diets. We go often because they will make you anything you want. Bistango is a very nice restaurant, however it toke them almost 40 minutes during the lunch time to serve me one salad. The food was OK for all of us. I really enjoyed my dinner at Bistango. 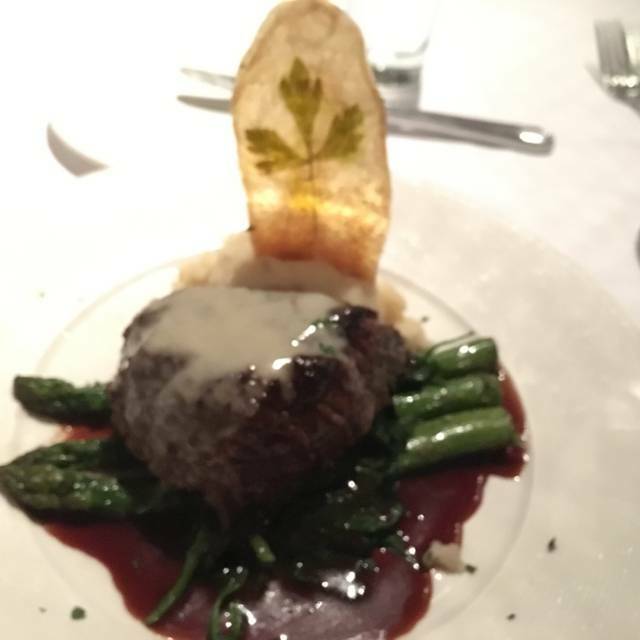 The food was amazing, fillet mignon prepared just right, wine choices were great, the ambiance and service were fabulous with the live jazzy music and the guests getting up and dancing and enjoying themselves. We were give a nice large table with a beautiful white linen tablecloth near the jazz band & piano player, but it was not too loud and just right. Loved the sealing made out of white sails that created a unique outdoor experience. Really loved this place and looking forward to return. Year over year, amazingly delicious food and fantastic service from valet service to food delivery. One of OC’s best restaurants. Brought clients here for their third time. This restaurant is their favorite. I know I can always count on great service and excellent food. I am never worried the experience won't be wonderful. 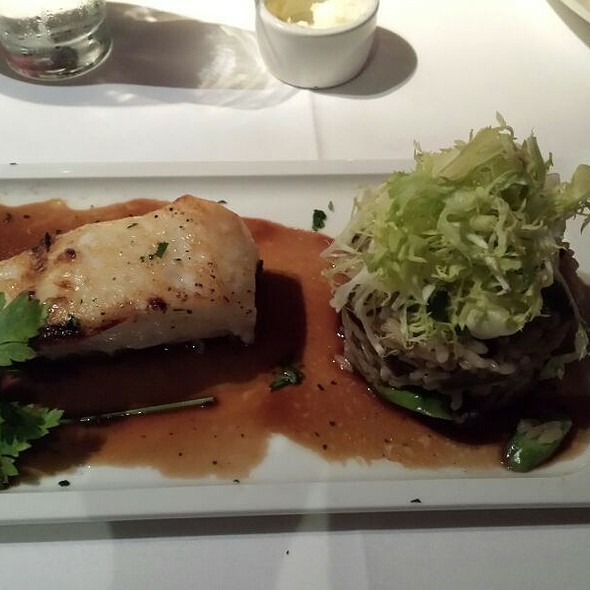 As always, we had the halibut and the Chilean Sea Bass- delicious and never disappointing! Thank you for your consistency, it is appreciated! We had great food, wine and service. The band playing wasn't very good, especially the vocals which were out of tune most of the time. Definitely one of the best spots around however. This was a wonderful dining experience for my co-worker's Birthday celebratory lunch! The food was amazing. Wonderful service. We had an excellent dining experience. Thank you! Absolutely great.Better than the last time and that was good. Great food and customer service. Ambience was almost perfect. The only thing I would have liked was for the live band to play some current songs. But they were still pretty good. The ambiance was great. A live band was playing during dinner and some people were even dancing. The food was good and not that expensive. But didnt really blow us away. I would probably go back for drinks and the music. We tried the fixed price dinner. It was very good and included wine. The service was excellent. Highly recommended. Despite the fact that we took a long time before we ordered, we were never hurried nor ignored. The service is great, and so is the food. Everything arrived exactly as ordered: one of us wanted extra sauce, one wanted no sauces or butter, and a third person wanted to make sure her steak was served rare. Everyone was pleased! I especially appreciate the “petite” portion options. Love their live music! Not too loud like others, got the vibe yet still able to carry on a conversation. We had the filet Mignon and it was excellent, as was our soufflé. Our server, Summer, was exceptional. She was very attentive, friendly and professional. We have been to Bistango many times (at least once per year) and the food is always prepared perfectly and presented beautifully. Highly recommend any of the beef dishes, Rack of Lamb, the Chilean Sea Bass and the Chocolate Souffle. Those are always our family's favorites. 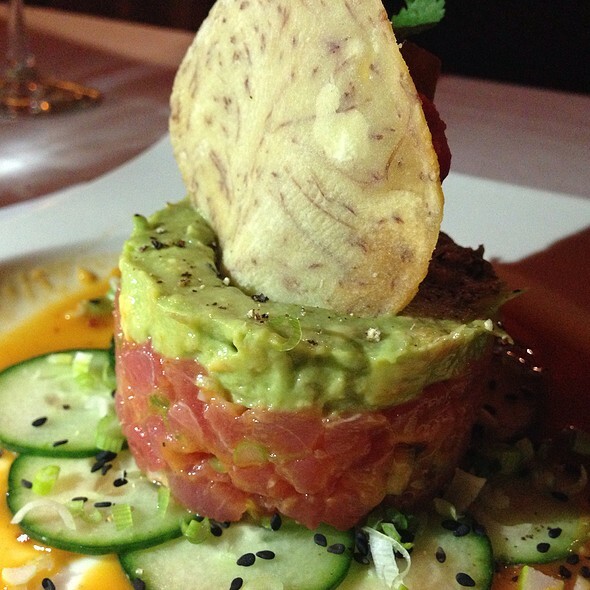 Also the Tuna Tartare appetizer is a delicious starter. Our first time here was impeccably amazing! We came here for Restaurant week! The food was amazing! I had the pork chop and ahi tartare. And the whiskey bread was delish! I’m a pastry chef and that’s what sold me for coming back here! Too bad we didn’t get to taste the soufflé And our server that night was superb! She was very friendly and really great with suggesting food that is not on the OC restaurant week menu! We are coming back here again! Such an amazing night! Nice overall night out with the music, food is average, we go for the music. Excellent meal! The salad was so fresh with a wonderful dressing and the seabass was cooked to perfection. 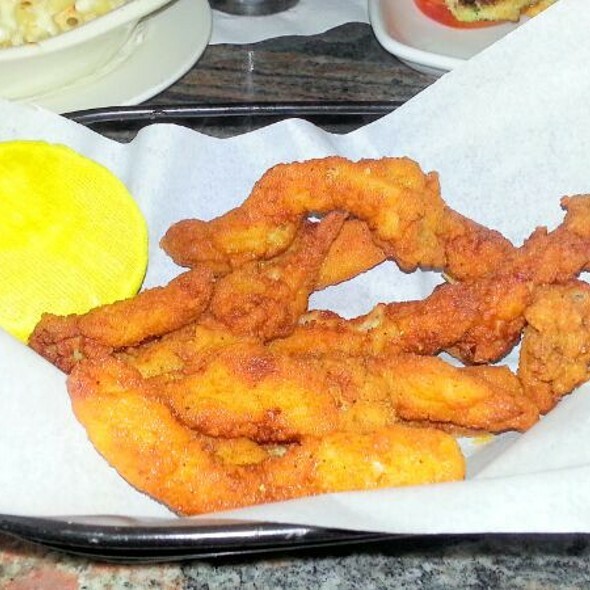 Amazing service and the high quality, delicious food has remained consistent over many years of going there. Highly recommended! Always great food !!! 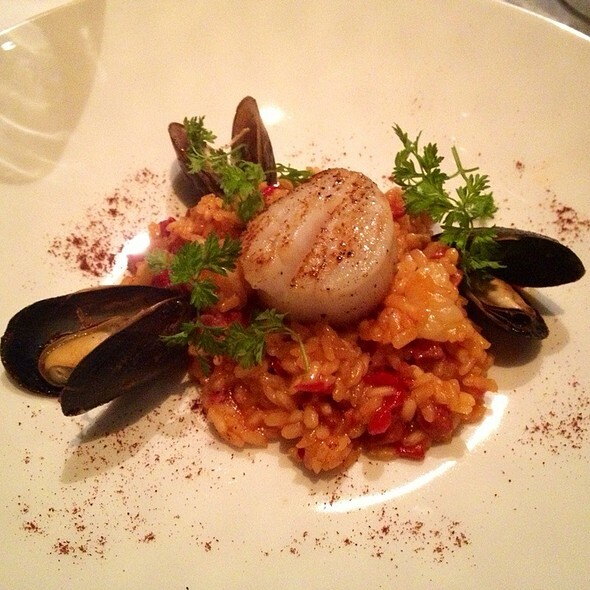 And the jalapeno risotto side is to die for!!! And the garlic soup is always outstanding. 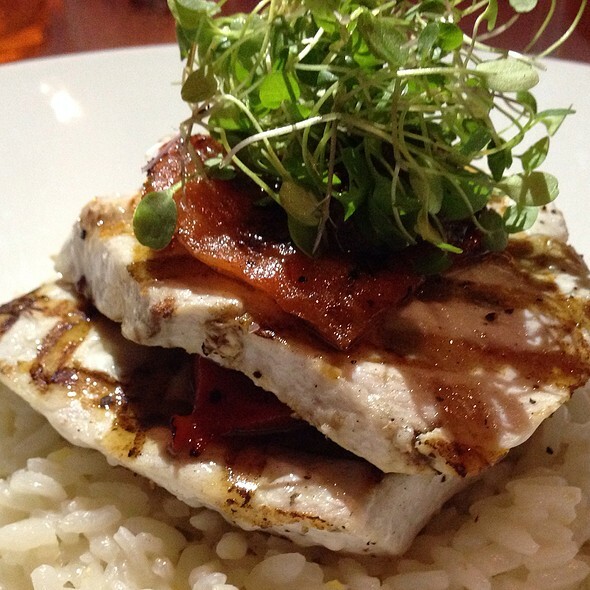 Seabass, swordfish and steak were perfectly prepared and cooked. Overall good experience. Good place for a business lunch. Red snapper special included well-prepared fish that was tender and delicious. The "salad" that it rested on included orange quarters and scant other ingredients. A little more form than function for me. Service was impeccable. Ambiance was so-so, sitting on an overflow patio in the base of a hotel(?). In the area and for the price, it's towards the top of the list. wonderful lunch for o.c. 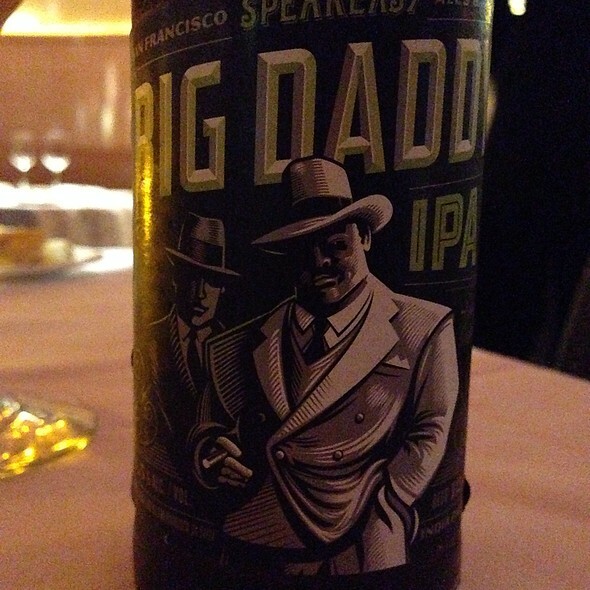 restaurant week and delicious price fix. They treated us so wonderfully. It made the birthday party we were celebrating so much fun. Great restaurant and the bread is fantastic and the service world class. As usual, always excellent service and food. I also like the fact that they don't rush you and let you have a social and dining experience. We took 4 friends who had never been there before and they were impressed and want to return. Good job by all the staff. So glad we found this gem on Open Table. We've lived nearby for almost 20 years but since it's in a corporate/business area, we thought they mainly served the people/businesses there. How wrong we were! We're calling Bistango our "neighborhood" gem and our "Supper Club" for a nice evening out with an older sophesticated crowd. It is a perfect place to enjoy delicious food with professional and courteous service who also time your meal perfectly, different live music each night that is enjoyable and you can still carry on a conversation, classy ambiance which includes art on the walls etc that is beautiful and for sale. It is noted as a $$$ price range but you get your money's worth! We had their wedge salad, garlic soup, and petite entrees of their 8oz. pork chop and 5oz king salmon. All absolutely outstanding and filling for our appetites. 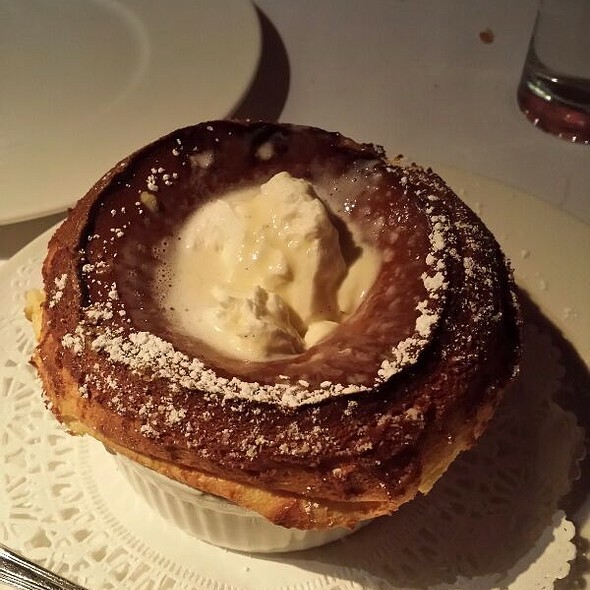 We finished our dinner with their Grand Marnier souffle, delicious and not offered at many restaurants. We saw items from their bar menu leaving the kitchen, looked great too! We'll be back and often! Great place, live music, nice atmosphere and the food was good. The service was excellent. This place is gorgeous. I was very excited to come here for my first visit. I asked to be seated in the patio area, this is also a smoking area. The hostess walked us outside and left. We were not given menus and no one walked out for about 10 mins. This was after we asked if anyone was coming out. When we realized this area was a smoking area we thought it best to go inside to see if there was a table. We went to the hostess and was basically scolded... She was telling us that she has her floorplan set up and this one time she would do this for us. Because I did talk to her earlier in the day to confirm the patio, not knowing it was a smoking area. This really took away from our night. Especially when we saw her treat another group with dignity and accommodating when they wanted to move to another table. Also when another table stayed empty all night. Our server Summer was amazing, she made the experience better for us, because we were ready to just leave, because of how the hostess treated us. A restaurant Hostess is the face of a restaurant and really does set up a customers experience. Too bad ours was almost ruined because of how she treated us. Have been here for dinner, but not lunch. Celebrated a girlfriend’s birthday and we had a tasty lunch. There was a complementary dessert for the birthday girl. Everyone enjoyed the ambiance and one of the friend’s is returning with her husband. Will definitely return for another lunch. You have no good vegetarian options. I won’t be back until something changes on the menu.